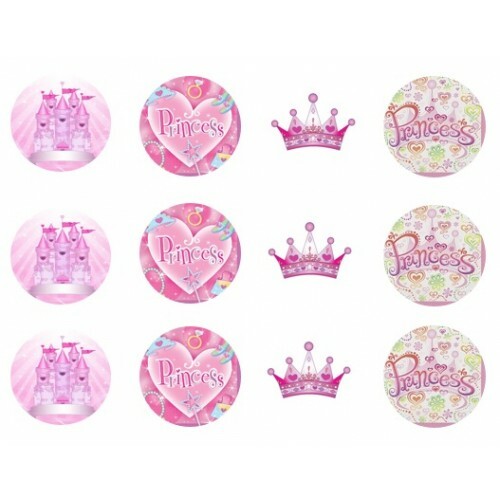 Here I have a sheet of 15 x 2" cupcake toppers with an princess party theme. They are gluten free, dairy free and gmo free. Perfect for your celebration cupcakes.